Description: Genesis Chapter 9 put bacon on the menu. Today on Scandia Bible Church Podcast, Pastor Monty Simao continues our study in the book of Genesis in which we see that with the flood behind us, the old world is gone – it is destroyed. But through God’s grace a new one is provided…with Noah, in a sense, acting as another “Adam” – and all generations of the earth coming through him. And so one of the obvious questions becomes (besides allowing for bacon) in what ways has God’s relationship with man changed since the flood, and in what ways is it still the same? For that you’re going to have to listen, but one thing is for sure: With Chapter 9, we gain a fuller picture of the character of God, as we begin to catch a glimpse of the depth of His love towards man with the great and incredible unfolding of His Covenant of Grace. 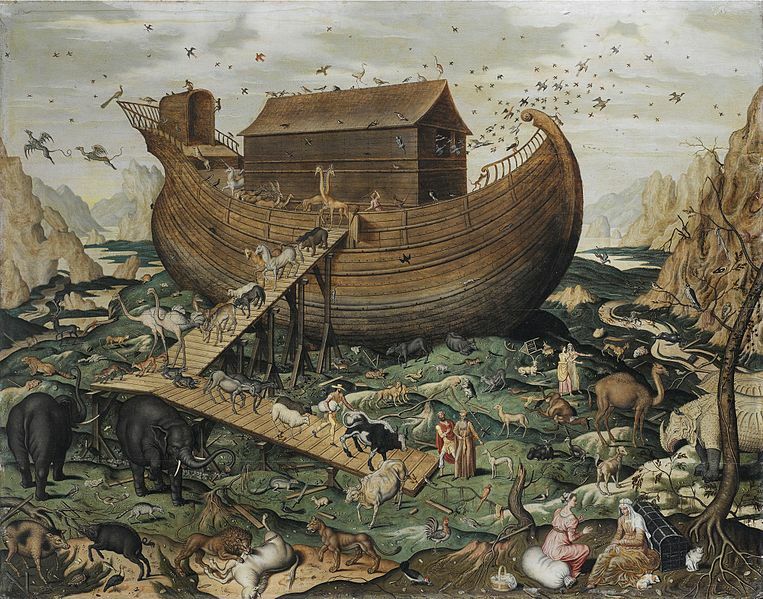 In what ways did the flood change God’s expectations of men? Does God expect of Noah the same things as He expected from Adam? Is man still in the Image of God after the fall into sin? Does man still have dominion in a world that was wiped out because of man’s rebellion? You are currently browsing the Scandia Bible Church blog archives for September, 2016.